HP17 N/A 1" diameter x 7' long with red handle, includes clip, the clip desing depends on you, R style or D style. 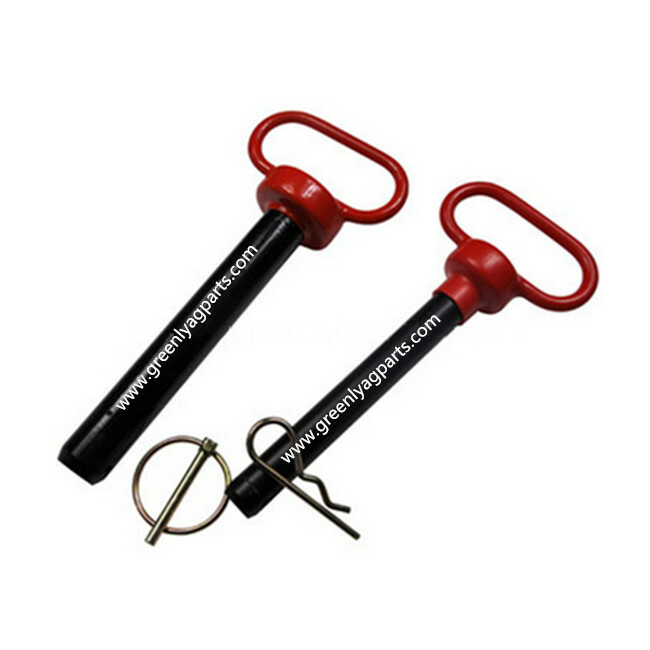 HP1187 N/A 1 1/8" diameter x7" long with red handle, includes D clip. HP11416 N/A 1 1/4" diameter x 16" long with red handle, includes D clip. HP1128 N/A 1 1/2" diameter x 8" long with red handle, includes D clip.